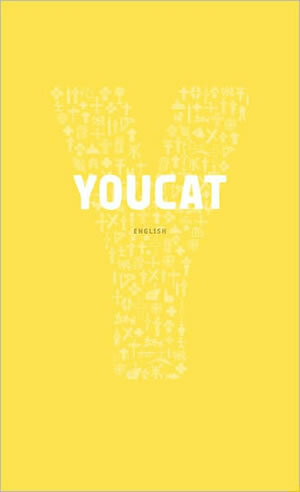 The Youth Catechism, which is written in language suitable for young people, deals with the entire Catholic faith as it was presented in the Catechism of the Catholic Church (CCC of 1997), without aiming, however, at the completeness provided in that volume. The work is structured in Question-and-Answer format, and numbers after each answer refer the reader to the more extensive and in-depth treatments in the CCC. A commentary following the answer is meant to give the young person additional help in understanding the questions that are discussed and their significance in his life. Furthermore, the Youth Catechism offers in the margin a continuous series of supplementary elements, such as pictures, summary definitions, citations from Sacred Scripture, quotations from saints and reliable teachers of the faith but also from non-religious authors. Download the free app for iPhone and Android!